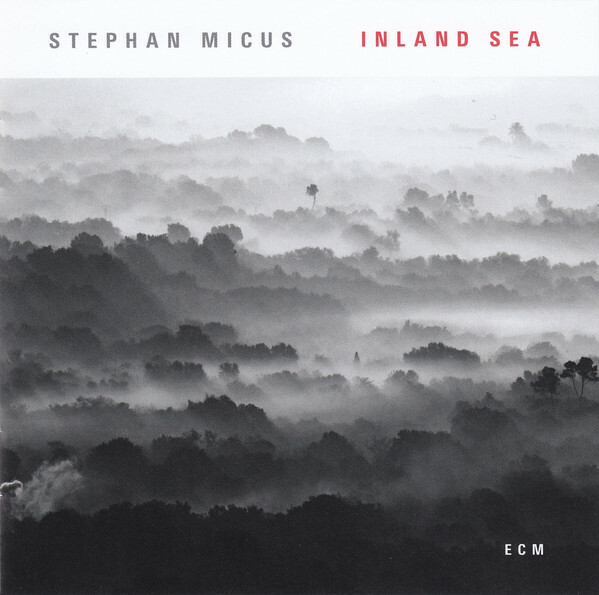 Inland Sea is Stephan Micus’ 22nd solo album for ECM, each one taking his audience on musical journeys to far-flung places and unique sound worlds. For decades, he has been travelling, collecting and studying musical instruments from all over the world and creating new music for them. 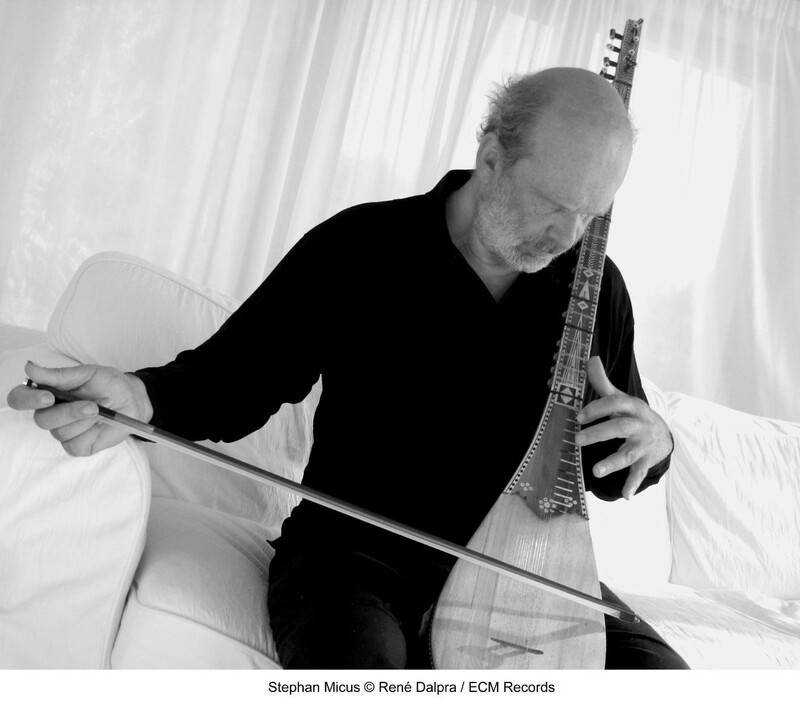 Micus often combines instruments from different cultures and continents that would never normally be played together, adapting and extending them, and rarely playing them in a traditional manner. The instruments then become a cast of characters that help tell the particular story of that album. 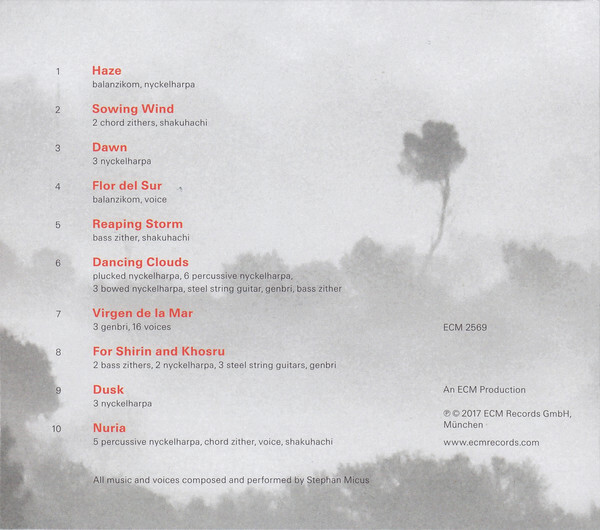 While he plays nine different instruments on Inland Sea, the lead role belongs to the nyckelharpa – a keyed fiddle from Sweden, with an array of other instruments and vocals providing layers and textures throughout. Resonance was recorded in New York and Los Angeles in May 2016, and will be released via Los Angeles-based music label Ghost Note Records on July 7. It features the three stellar musicians from my first record, Live at the Baked Potato: Evan Marien (bass), Gene Coye (drums) and Deen Anbar (guitar). Additionally, I'm thrilled that a couple guest musicians make appearances on the record: bass clarinet legend Bennie Maupin, and saxophone virtuoso Seamus Blake. 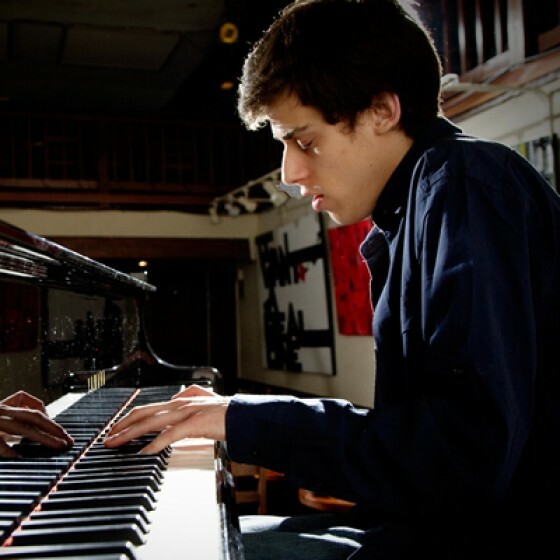 "At age 27, Isamu McGregor has established himself on a global scale as a highly sought-after pianist, keyboardist, musical director and arranger. Having toured the world over the last few years with an amazingly diverse group of artists (Richard Bona, Colbie Caillat, Virgil Donati, Sadao Watanabe), he has gradually been finding time between tours to work on his new album, Resonance, which will be released in May 2017 through LA-based Ghost Note Records. 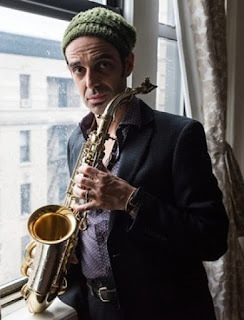 This will be his second album as a leader, following his 2012 debut Live at The Baked Potato, which received strong reviews from All About Jazz and other publications. 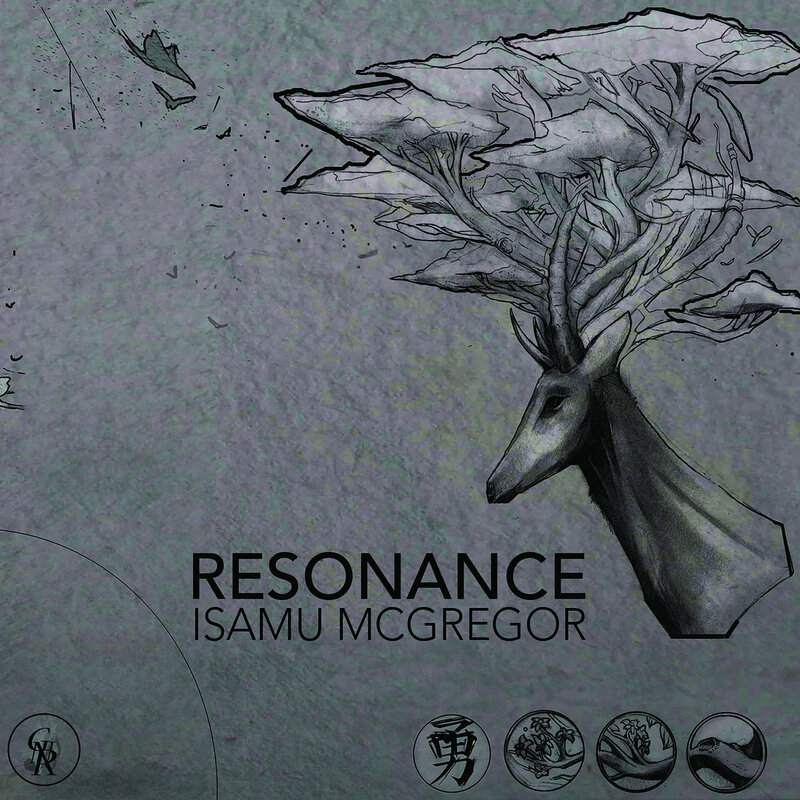 While McGregor's first album was dominated by an electric/fusion sound that many characterized as a unique mix of Weather Report, Headhunters and Wayne Krantz, Resonance finds McGregor returning to a more acoustic setting. 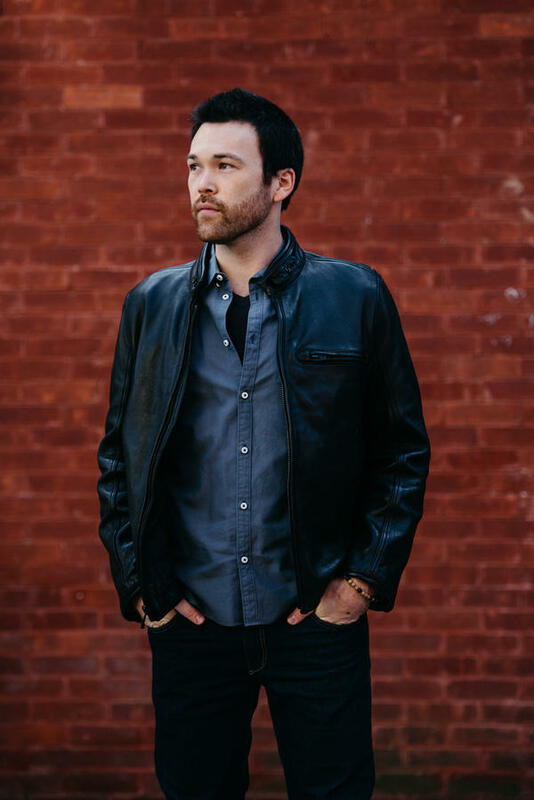 "I've always loved playing acoustic piano, but I found that people knew me mainly as a keyboard player, due to the nature of my first album. And while I love keyboards and electronics, it wouldn't be difficult for me to admit that acoustic piano is still my first passion." Marking the 50 the anniversary of John Coltrane’s death, this acoustic quartet-based album features compositions by, & inspired by, the legendary saxophonist it features Coltrane compositions including “naima”, “dear lord” & “resolution” & music associated with coltrane alongside smith compositions written in homage to coltrane. 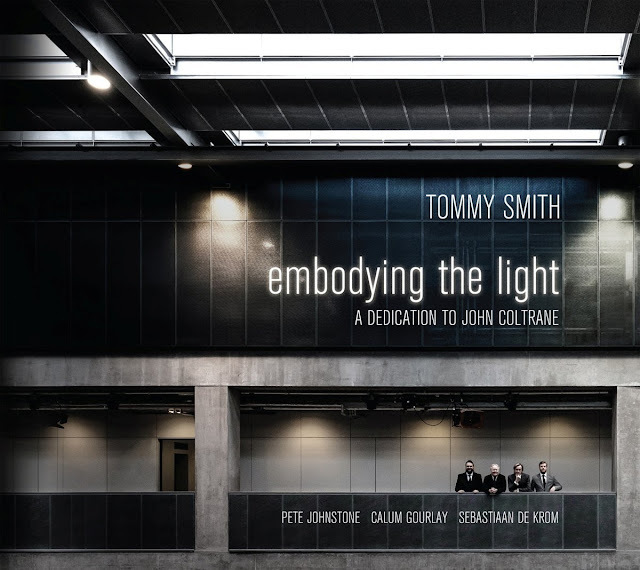 smith has been a presence on the world jazz scene since his teenage years. at the age of nineteen he was touring internationally with gary burton's whiz kids quintet & three years later he signed to the legendary jazz label blue note. 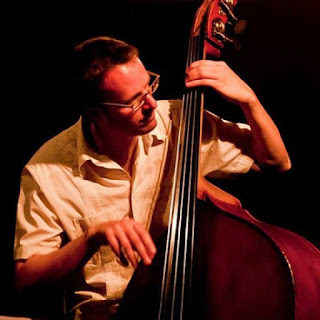 he has since gone on to establish & direct the internationally acclaimed scottish national jazz orchestra & he regularly tours the world with norwegian bass master arild andersen's trio, widely regarded as one of the premier groups working in jazz today. 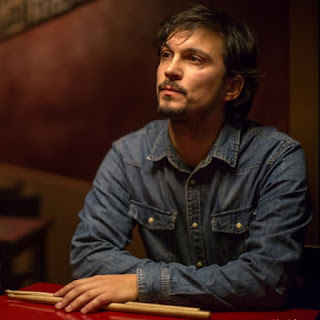 on drums, we find herbie hancock’s astonishing drummer, sebastiaan de krom. It’s hard to explain how music can evoke the same feelings in different people, but it’s also one of life’s more wonderful truths. Musing on adjectives to convey something about this set of free but lyrical pieces, I toy with saying something about melancholy abandon. 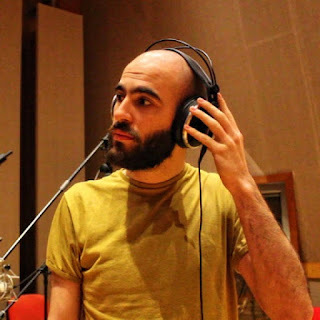 Then, referring back to leader Olie Brice’s own words from a year ago, I find he is drawn to “emotional, mysterious music with an intense vocal quality and sense of complete commitment and abandonment, droning, melancholy yet also joyous, and a collective, communal process of generating melody and harmony”. A few more words, but I think we’re talking about the same thing. 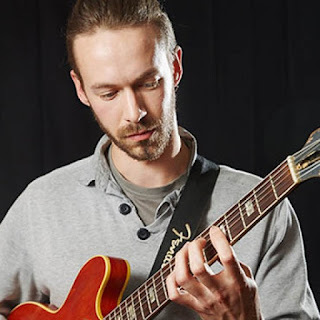 Bassist Brice was describing influences - including old blues, Ornette Coleman and Albert Ayler, Leo Smith, the liturgical music he once sang in synagogues - and the music he hoped to make with this quintet on the road. This CD, recorded just after that tour, suggests they succeeded. 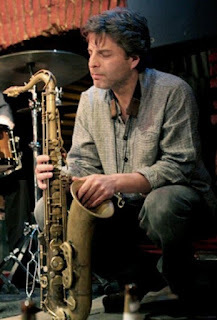 There’s a change in the front line since his first quintet recording, 2013’s Immune to Clockwork with George Crowley on tenor sax and Mike Fletcher on alto coming in for Mark Hanslip and Waclaw Zimpel. 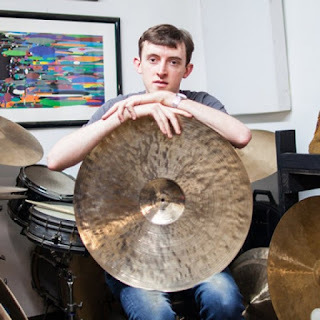 Alex Bonney remains essential to the group sound, though switching from cornet to trumpet, and master drummer Jeff Williams contributes that unbeatable sensation of always being loosely propulsive even when he’s apparently heedless of timekeeping. 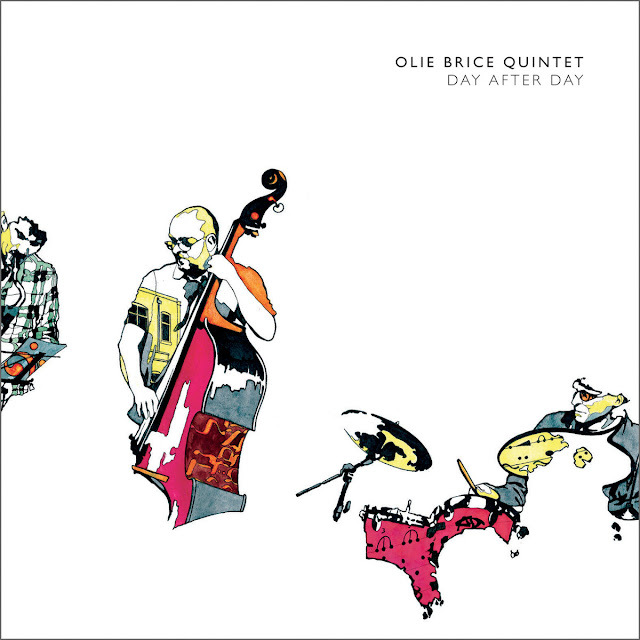 It’s a post-Ornette quality, and that’s where one can locate most of the music, as Brice indicates. (He’s also deeply influenced here, he says, by the novels of Nathaniel Mackay, about whom I know nothing). 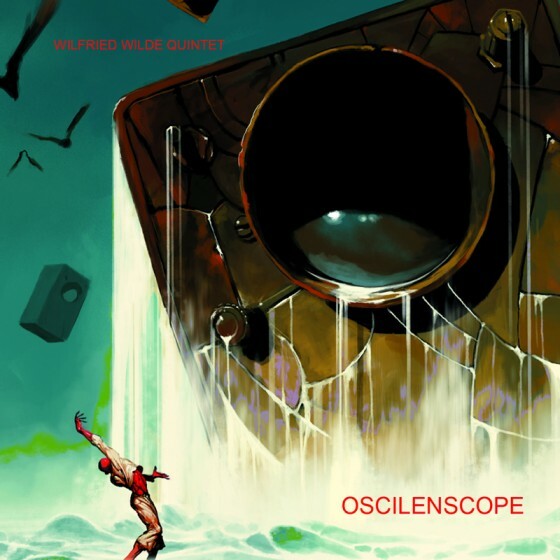 There are four original pieces, which dig deep into multi-vocal improvisation from the horns as well as offering solo-plus-rhythm contributions from all three - Bonney spontaneously melodic at will, Fletcher fluid and inventive, Crowley thoughtfully fierce. 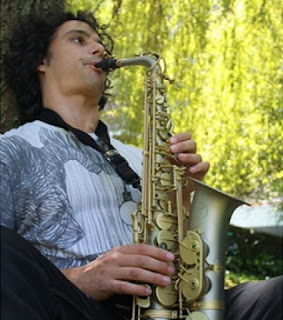 If You Were the Only Girl in the World - a song Brice learnt from his grandmother but was inspired to perform by a recording of Sonny Rollins and one of his bass heroes, Henry Grimes - rounds out the set. It’s no secret that reedist Silke Eberhard is a keen student of jazz history, a player whose inspiration routinely gets recharged by immersing herself in the music of her early heroes. 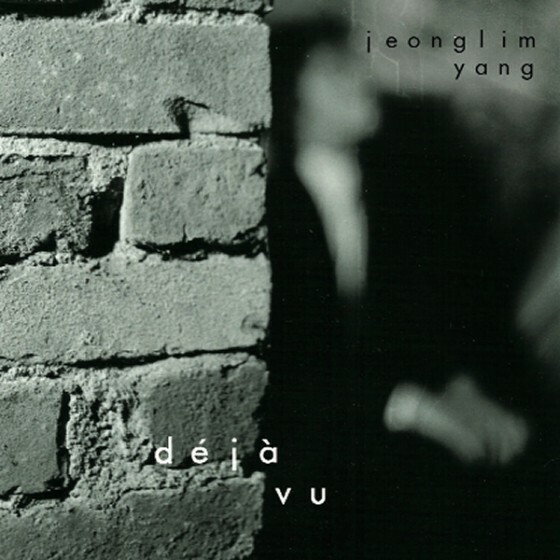 For her that means more than listening to old records by the likes of Eric Dolphy, Charles Mingus, and Ornette Coleman (the subject of Eberhard’s 2007 Intakt debut, a duo album with pianist Aki Takase titled Ornette Coleman Anthology) – but diving into that repertoire and reshaping it with novel instrumentation. 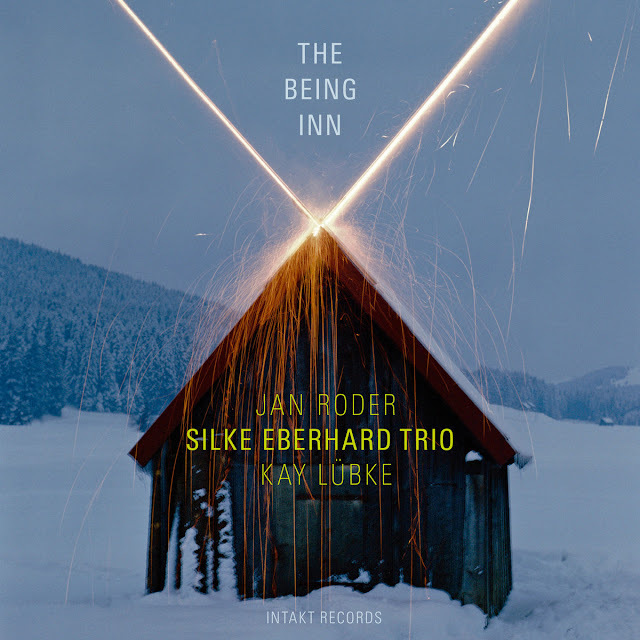 But Eberhard makes it clear that the trio featured on The Being Inn is the context for which she always imagines her own material. 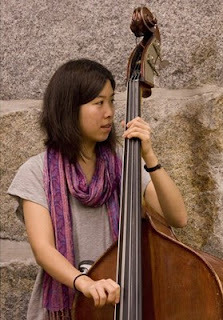 “I feel a lot of freedom with this group,” she says of working with bassist Jan Roder and drummer Kay Lu¨bke. Although this particular group coalesced in 2006, her history with each player stretches back to the mid-90s and there’s no missing the rapport they’ve all developed together.